In 2015, Zika virus emerged in South America with widespread outbreaks reported in Brazil and Columbia. 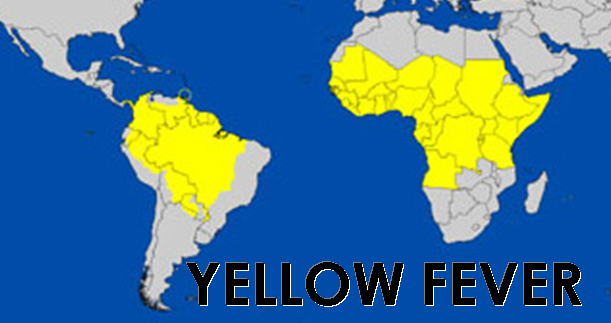 As of January 5, 2016, locally acquired cases have been reported in Brazil, Chile (Easter Island), Columbia, El Salvador, French Guyana, Guatemala, Honduras, Martinique, Mexico, Panama, Paraquay, Puerto Rico, Suriname and Venezuela. It is recommended that pregnant women and those considering becoming pregnant discuss their travel plans with their health care provider to assess their risk and consider postponing travel to areas where the Zika virus is circulating in the Americas. If travel cannot be postponed then strict mosquito bite prevention measures should be followed to protect themselves against bites. More information on Zika virus can be found on the Public Health Agency of Canada website or the Center for Disease Control website. Travellers whether leisure or business are exposed to a certain amount of risk depending on destination, number of countries visited per year, length of stay etc. A certain amount of preparation is required to ensure that most risks have been addressed and steps taken to minimize these risks. Destination specific knowledge is required to assess these risks whether infectious or otherwise and it is here that a travel clinic is of value both for the individual traveller or the corporate and business traveller. We offer travel medicine advice, vaccinations and anti-malarial prescriptions to protect your health during resort holidays and international trips. Click a picture below to see some of the many Travel Services we provide. Form completion required for post secondary education or employment. physicians with advanced training in travel medicine and traveler's health issues. 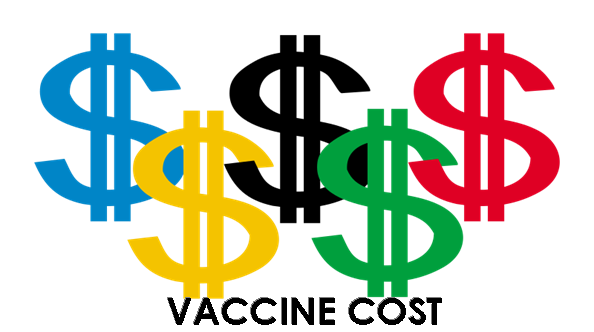 review your immunization history, recommend and administer vaccinations before your departure. provide the appropriate health documentation and certification required for international travel. 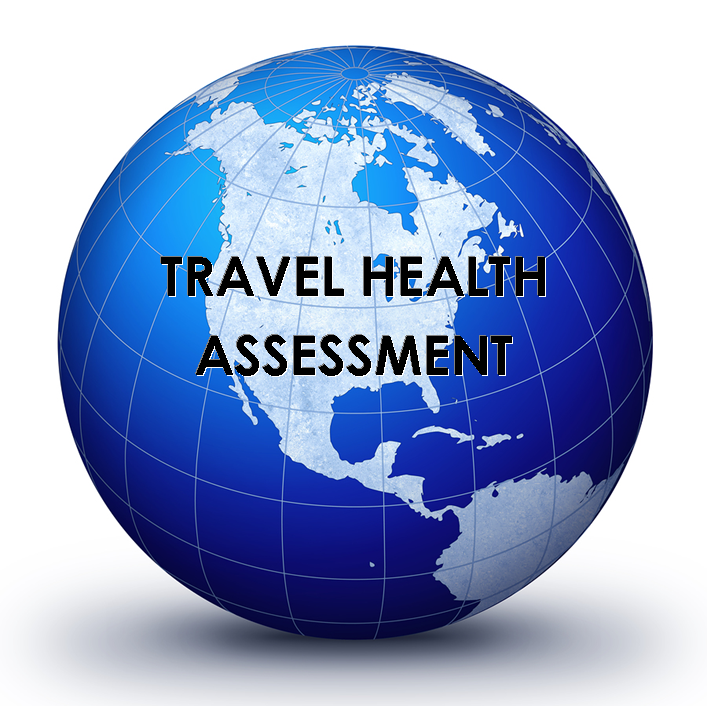 provide resource material about health risks associated with your specific destination. 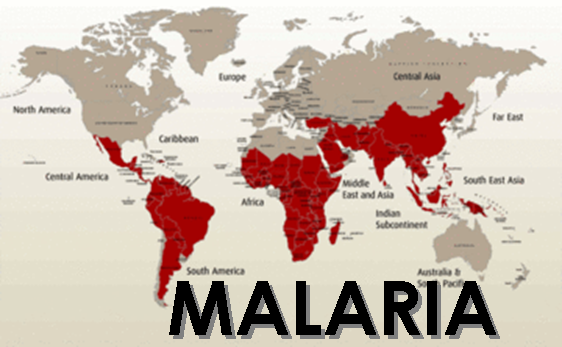 recommend purchase of travel related items, such as mosquito nets.